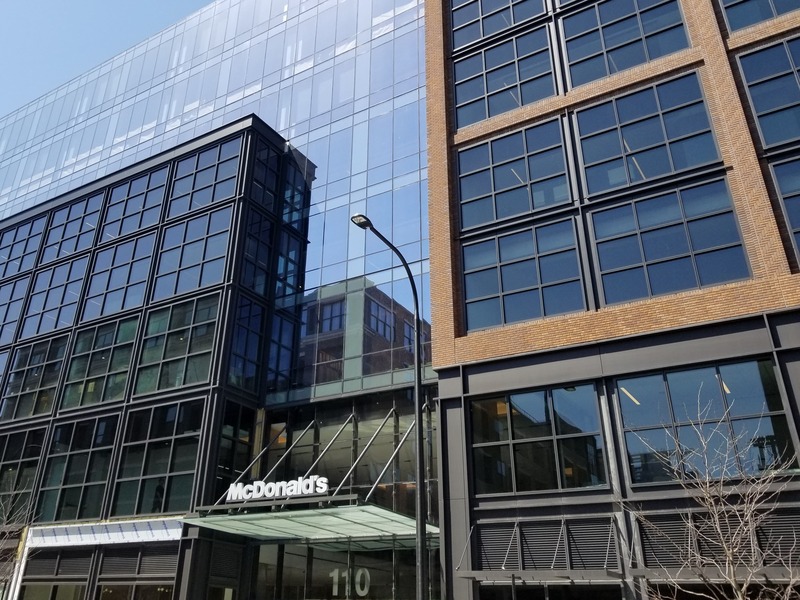 The official grand launch event for Cloud 9 Fitness at McDonald’s new HQ in the Fulton Market. A few hundred employees attended with incredible energy and excitement throughout the entire event. Kinema Fitness brought together a variety of interactive elements to engage employees throughout the day. Two featured performers included DJ Taz, whom also performs with Wanderlust and Daniel Bellone, a renowned guitarist. 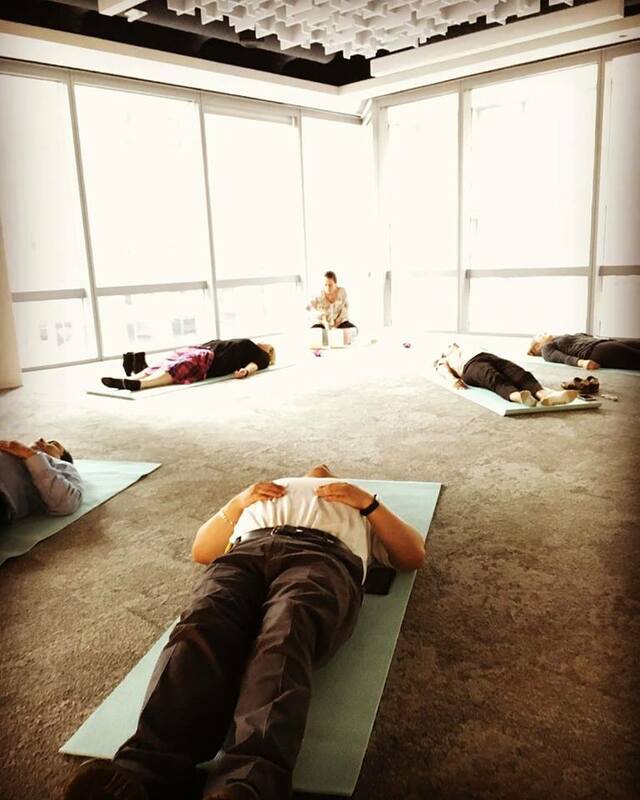 Overall theme of the event was a focus on holistic wellness including meditation, Reiki and yoga. Special thanks to all our partners who donated some incredible products to the event.